FingerKeeper sell door finger guards online in the UK. We stock finger guards in a wide range of styles, colours and materials. To order, and subject to volumes, we can supply infection control versions or provide RAL colour matching of some guard models. 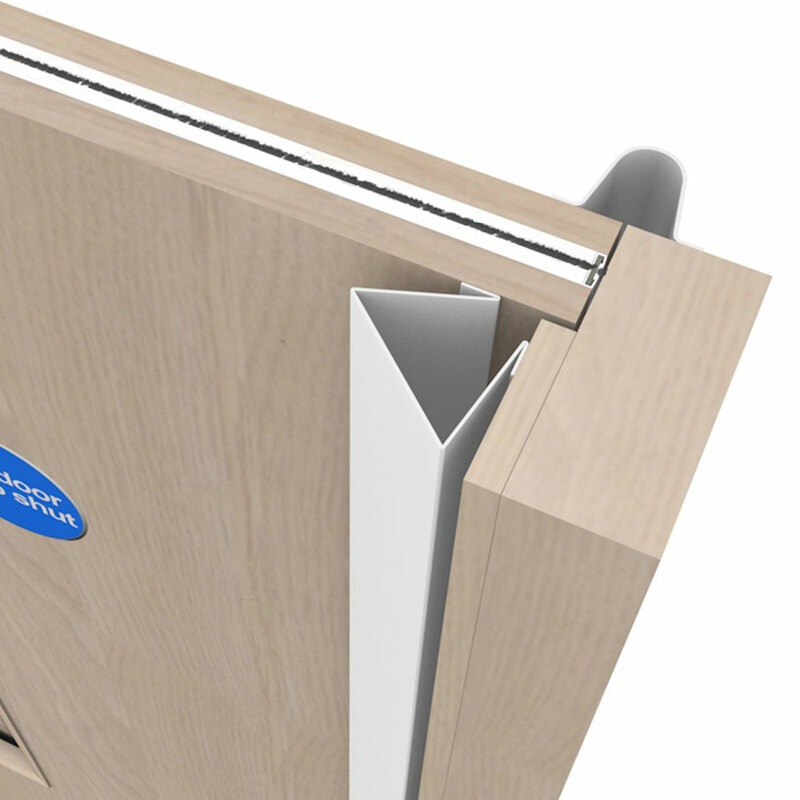 For lower risk and lower traffic doors we have budget priced finger guards through to heavier duty models and top-of-the-range products combining durability with designer style for use in prestigious and busy areas. 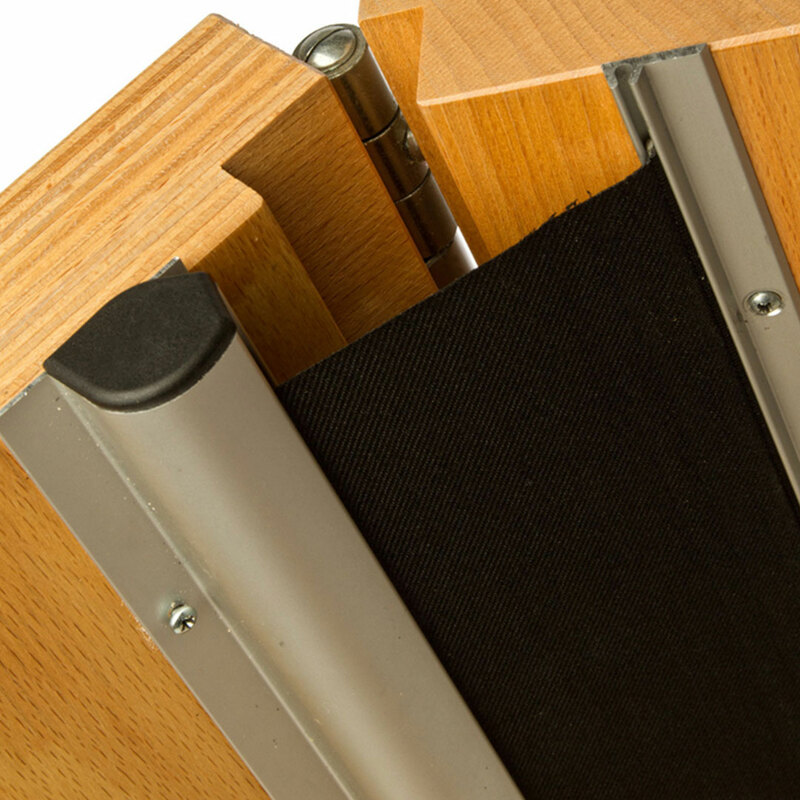 We have a selection of finger guards designed for automated doors - including a frameless glass door finger guard and a washable, ruggedised one for sterile environments also suitable for external use. If you require the ultimate in robust design and materials we offer two different all-alloy construction finger protectors. 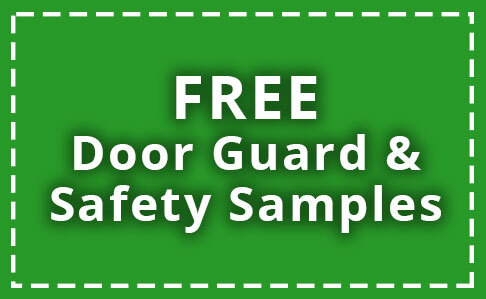 For general industrial, commercial and (some) security gate applications two popular guards are the FingerKeeper Industrial TPV range and the FingerKeeper Industrial - RP62 range. 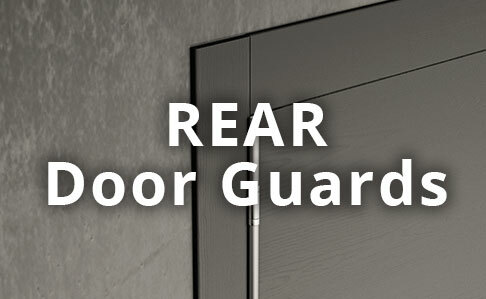 We also stock rear hinge guards - to cover the smaller gap at the rear of the door - in either neutral finishes or, for many models, colour matched to a corresponding front finger guard. 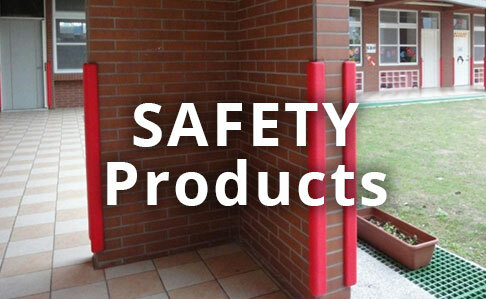 FingerKeeper also offer Corner Guard - Safety Pads to minimise injury and damage in collisions of children, adults or vehicles with the sharp edges of walls, support pillars etc. Padding products are manufactured to the highest standards and to the optimum specification for its purpose and operating environment. 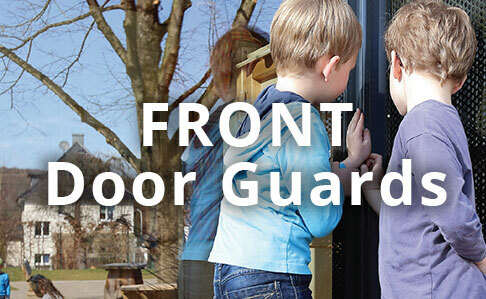 For example the corner guard intended to protect children is manufactured from child-safe materials. 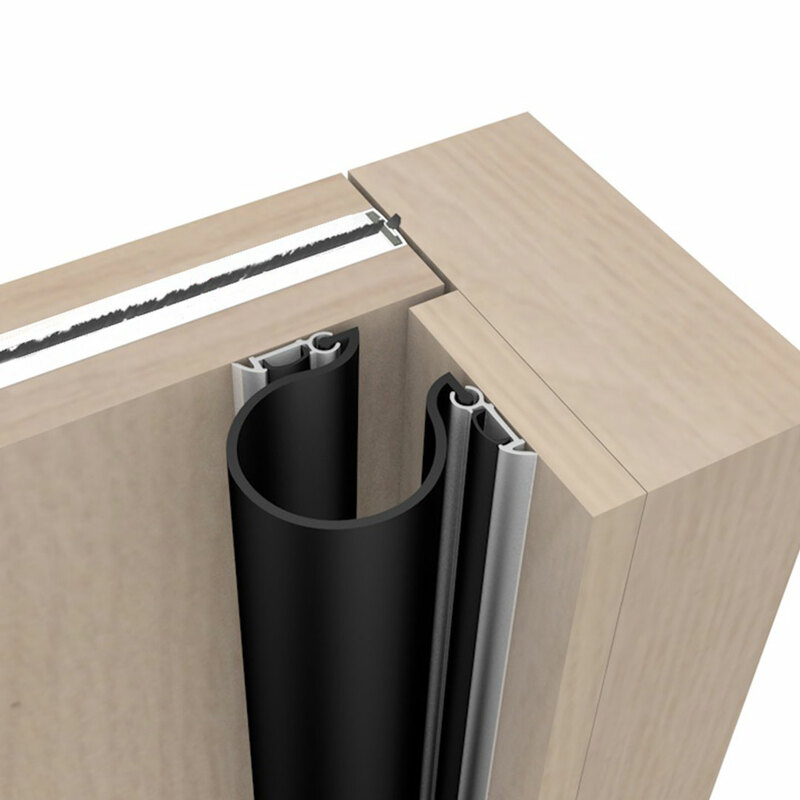 Classic Door Finger Guard | A Top Seller - available in coloured and woodgrain finishes | Easy fit, low maintenance | 1960mm standard and 2100mm longer lengths | Wide & Long versions available in White or Brown. Heavy duty, stylish door finger guard | 'Blind' type finger shield in anodized aluminium housing in Silver, White or Dark Bronze | For manual or automated doors | Supports up to 180° door opening. 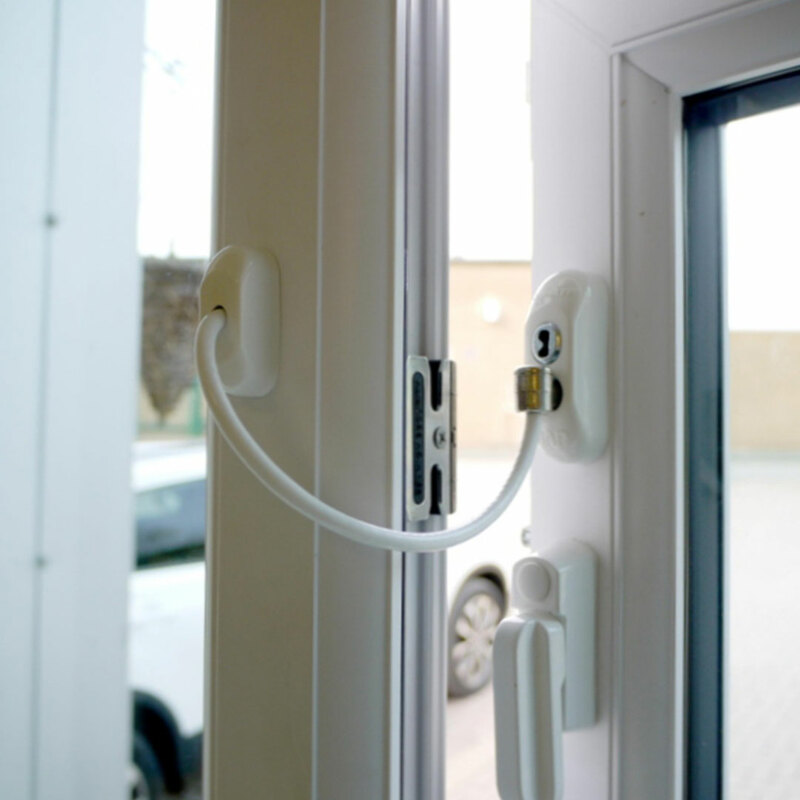 Window Restrictors prevent children falling from open windows | Fits all types of window | Tested to EN 13126-5 : 2011 + A1 : 2014 | Available in White or Brown finish | Supplied as a complete kit.